Murdoch University is a leading Australian research university which ranks in the world's top 5% globally (Times Higher Education World University Rankings 2013 - 2014). Murdoch is also ranked at 57 in the 2013 Times Higher Education Top 100 Universities Under-50, recognizing institutions less than 50 years of age. Murdoch is the largest campus in Australia and currently has over 22,000 students including 3,000 international students from over 100 countries. Students are enrolled in over 200 undergraduate degrees and postgraduate courses across a range of disciplines, including Veterinary Science, Law, Teaching, Psychology, Business and Nursing. Murdoch students work closely with industry and have access to state of the art equipment to ensure graduates are capable of meeting current and future industry needs. Murdoch's state of the art facilities include a real veterinary clinic, fully equipped TV and radio studios, practicing chiropractic clinic, pilot plant, new sports science performance lab and a world class law moot court. 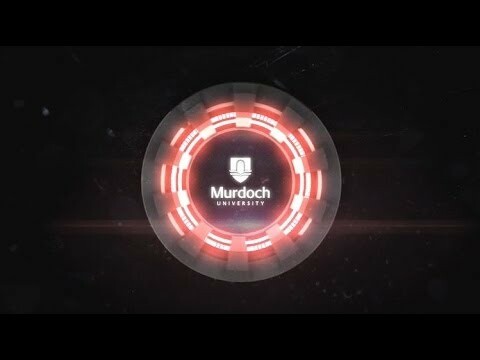 Visit the Murdoch University website or email international@murdoch.edu.au CRICOS 00125J.